Reflections are an amazing way to add depth to the story of your photograph. I love this one I took at a recent wedding. The reflection gives you just a hint at their quiet moment above...love. 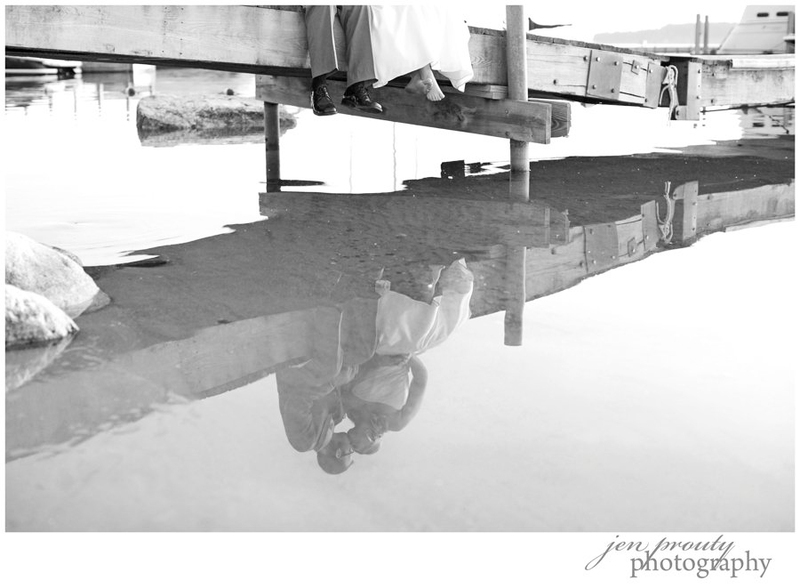 Head on over to *Love That Shot* to see some more fabulous examples of reflection!! okay, that's very cool... it took me a second to notice the reflection and that you have the whole picture as a reflection... um, awesome!! Love the b&w! Fantastic shot! What a great photo! I really love the composition of this! I am in love with this photo! Your site is great too!! Thanks for sharing! !